WITH SMOKE GRAY LENS S4120S. ▪ Mini Intruder has all the great features of Intruder in a design better suited for smaller facial size. Model: Intruder. Intruder Features Lens Base: 10 curve. Bridge: 17.27mm. 1Pc x Safety Goggles. 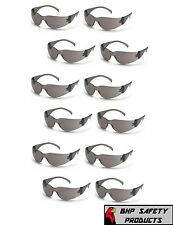 Super comfortable protective glasses, lightweight and durable. Glasses face: 18cm 5cm. Color: Transparent. 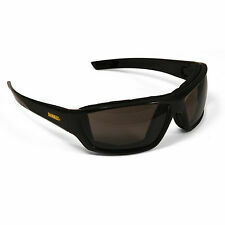 UV protection: can also wear when driving motorcycles or bikes. Note: Due to the difference between different monitors, the picture may not reflect the actual color of the item. INDOOR/OUTDOOR MIRROR S2580S. ■ Economical wrap-around single lens provides full panoramic view. 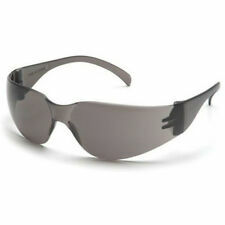 ■ Scratch resistant polycarbonate lens provides 99% UVA/B/C protection. ■ Integrated nose piece. 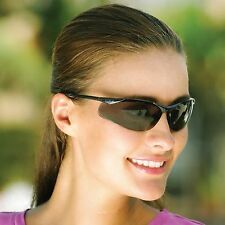 Effective protect your eyes when there is liquid splashing in the workplace, outdoor anti-wind, wind and other cyclists. Also note that monitor settings may vary from computer to computer and may distort actual colors. Strong sterilization, remove odor. Capacity: 50ml. 1 x Eyeglass Cleaning Solution. Applicable scope: lens, screen. Improve lens transparency. Maintenance lens optical coating. Detail Image. Ztek Features Infinity Blue Lens Safety Glasses USA. Economical wrap-around single lens provides full panoramic view. Commonly used in indoor applications where there is an excessive amount of yellow or sodium vapor light. Trending at C $8.38eBay determines this price through a machine-learned model of the product's sale prices within the last 90 days. 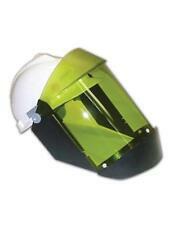 It has a base curve of 6, which is less than most safety eyewear. The Traditional protects from harmful UV-A, UV-B, and UV-C rays. 3.0 IR Filter Lens Color IR Green. 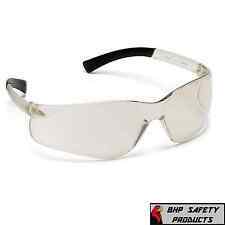 Safety Glasses USA. Traditional Features. Stylish, classic design promotes worker compliance. ▪ Commonly used in indoor applications where there is an excessive amount of yellow or sodium vapor light. 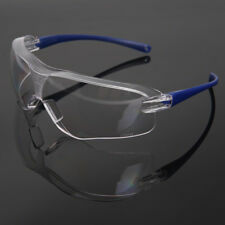 Infinity Blue Lens SAFETY GLASSES. ▪ Economical wrap-around single lens provides full panoramic view. Note: You might only see the welding light when wearing the black style glasses. Also note that monitor settings may vary from computer to computer and may distort actual colors. It Canrotect your eyes when Welding. UV protects from both UVA and UVB light. Can be worn alone or over prescription glasses. Color Transparent CLEAR. Lightweight for comfort. protects from both UVA and UVB light. It has a base curve of 6, which is less than most safety eyewear. The Traditional protects from harmful UV-A, UV-B, and UV-C rays. Safety Glasses USA. Clear Lens Traditional Features Lens Height: 46mm. 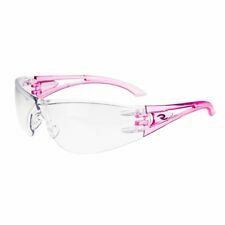 IPL safety glasses is a professional protective glasses designed for intense pulsed light speckle, whitening, tender skin color, hair removal, and the realization of light inhibition in 200-2000nm full range of wavelengths. Also note that monitor settings may vary from computer to computer and may distort actual colors. The crowd: suitable for mining, cooking, riding, motorcycles, construction, hardware, car and so on. Colour: Yellow transparent. It has an adjustable headband and a convenient flip up visor. Strong protective performance,high temperature resistance,acid and alkali resistance. Note: Light shooting and different displays may cause the color of the item in the picture a little different from the real thing. Laser glasses principle: Laser protective glasses using optical absorption principle: It is not selective light source, can be security protect a variety of diffuse reflection light; the incident angle of the light source is not selective, can be all-round protection specific band laser and light, light response faster, higher decay rate, the surface is not afraid to wear, even with scratch, does not affect the security protection of light. 1PC x Safety Goggles. UV light. Suitable for lab, dental, welding. Due to the difference between different monitors, the picture may not reflect the actual color of the item. Ergonomic design, light weight,impact resistant, wearing comfortable. 1 pair x Glasses Side Shields. Can be used with any protective glasses and ordinary glasses to use. 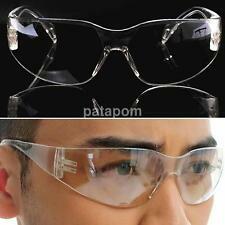 Mounted on both sides of the glasses safe protection against side of spatter entering the eye. Compact size, light weight. 1 Goggles. 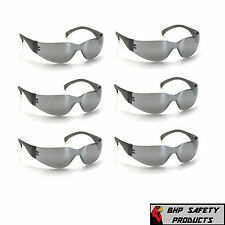 Super comfortable protective glasses, lightweight and durable. Can also protect the forehead because it has cover edge on the glasses. Ergonomic design and breathable glasses flanks. Color: Transparent.